With a new convenient location in Lansing, MI Holly Scott-Hetchler, DDS is available to provide patients with the best in quality dental health care for all ages. We are proud to offer you what is important in your search for quality dental care—the personalized touch of a Lansing dentist in a relaxed, comfortable office setting. We invite you to explore the vast dental services we offer at Holly Scott-Hetchler, DDS by browsing our website. Through our interactive website you will also find numerous pages of information about our staff, directions to our new Lansing office, educational materials, and even patient forms. If you are looking for a dentist in Lansing, MI, we invite you to choose Holly Scott-Hetchler, DDS as your new dental home. We are passionate about our work and want to be your lifelong partners in dental health. Dr. Holly Scott-Hetchler grew up in Lansing, Michigan. 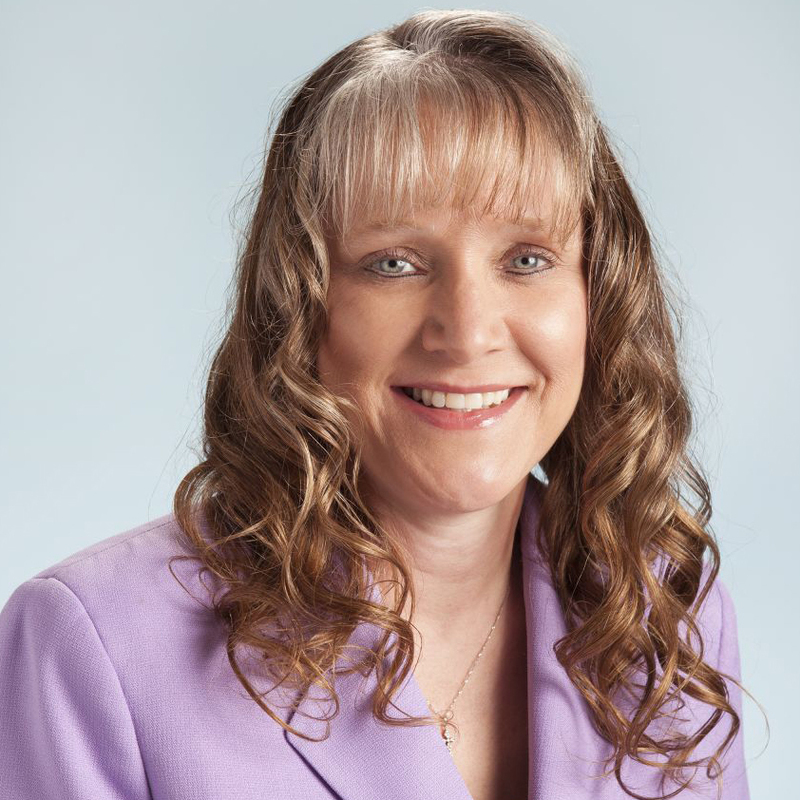 She started out as a dental assistant and then attended Lansing Community College where she received an Associate of Applied Science in Dental Hygiene (1994).